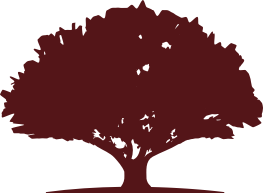 Find out why Red Oak Uniforms is the leading supplier of custom school leavers in Australia. 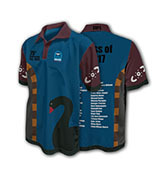 Australia’s best range of school leaver, Year 12 and commermorative polo shirts, jackets, sublimated and knitted rugby jerseys and hoodies. 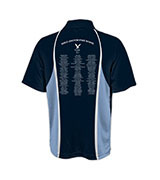 Our commemorative garments for your seniors feature industry leading graphics, comfortable fabrics with names and numbers.